The National Council of State Housing Agencies (NCSHA) Board of Directors announced today that housing and economic development expert Stockton Williams has been appointed Executive Director, effective April 2. The Administration’s FY 2019 Budget proposes eliminating HOME, the Housing Trust Fund, CDBG, and other effective housing programs, and drastically reduces federal rental assistance on which so many people rely. We agree America is a nation of builders. 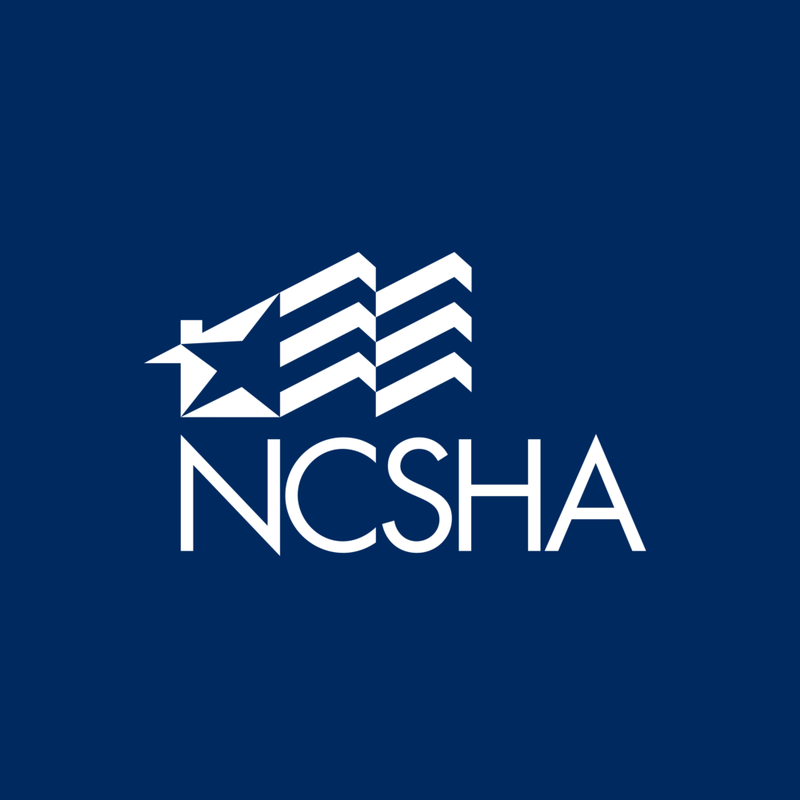 The National Council of State Housing Agencies (NCSHA) asks Congress and the Administration to enact infrastructure legislation that supports the builders who produce desperately needed affordable homes for families ready to build their lives on the foundation a decent, affordable home provides. 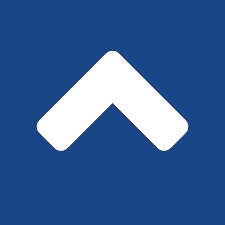 The National Council of State Housing Agencies (NCSHA) has published updated recommended practices for state Housing Finance Agency (HFA) administration of the Low Income Housing Tax Credit (Housing Credit) program. The National Council of State Housing Agencies (NCSHA) Board of Directors has named Garth Rieman interim executive director of the association, effective January 1, 2018.